Type your city/state and see where your printing company ranks for the terms your customers are using to find the services you offer. Very cool! Where Does Your Printing Business Rank? 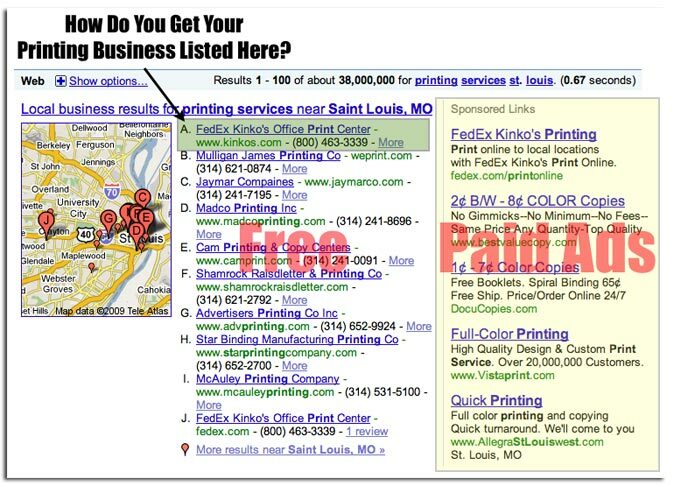 (CPC) Cost Per Click shows you how much companies are paying (per click) to be listed in the sponsored section. It also shows how much money you’re saving by not advertising there. Trends show you the very best time to promote each service you offer. If your printing company is not showing up for the most commonly used terms people are using to search for the services you offer, you can do one of three things.